Reading books is one of the most profound actions you can do to change your life, Books on personal development, on your industry, Imagine if you read just 10 pages of a good book each day? Thats 3,500 pages a year! The change in your life and mindset would be astronomical! 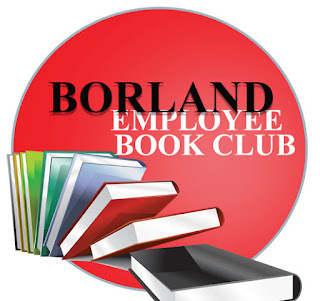 Thats why we introduced The Borland Employee Book club. For each book a employee reads and completes a quick synopsis of the 3 key points he/she will earn an extra monthly bonus! You dont have to be an employee of The Borland Group to take action, challenge yourself, develop a new habit , start small consider reading just 10 pages a day of a great personal development book for the next 30 days and share your feedback and experiences here with us. We cant wait to see the transformation in each of you. Go out and take action!